Antelop won’t have a booth during the show, but will be available for meetings on-site. The company can be contacted through the Antelop showcase page. 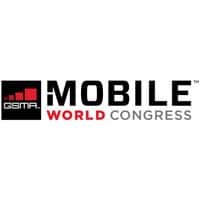 NFC World’s editor Christopher Brown, associate editor Rian Boden and producer Rhi Hughes will also be in Barcelona to report from the event.